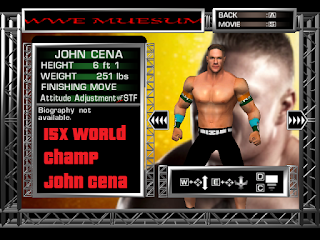 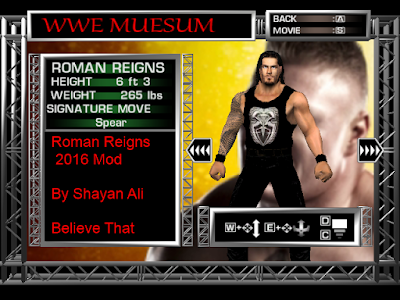 Do you guys want new WWE Impact Mods? 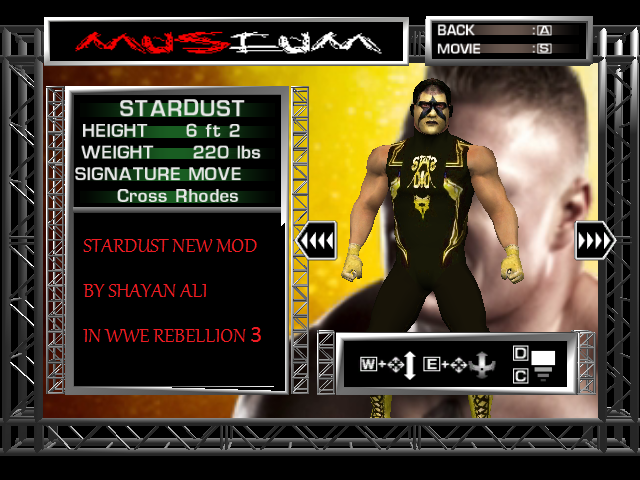 Hi Guys I am Shayan Ali and this is WWE Rebellion 3 : Wrestlemania 32. 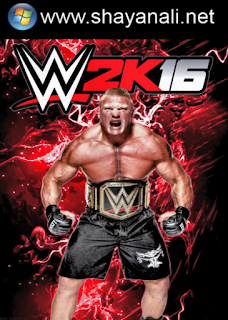 This game mainly focuses on the Wrestlemania 32 theme, it is heavily based on Wrestlemania 32. All 2016 Superstars are included such as AJ Styles , Shane McMahon and NXT Superstars also like Finn Balor , Kevin Owens , Kalisto and for the first time in Rebellion games , the NXT Championship is also introduced. wait 5 seconds and then click "SKIP AD." 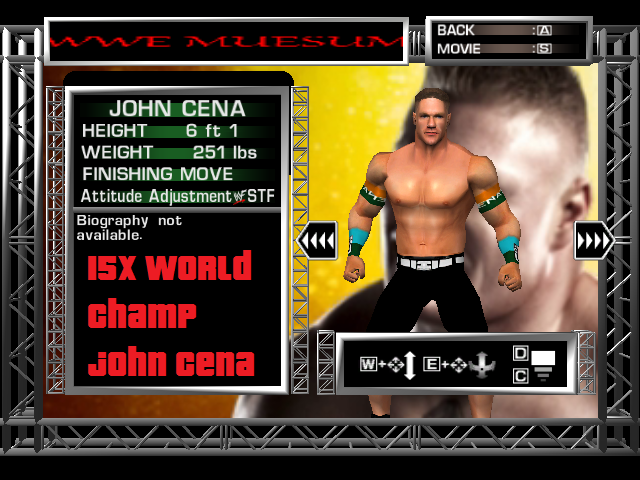 All the Copyrights go to World Wrestling Entertainment (WWE). IT IS JUST A MODE MY ME.